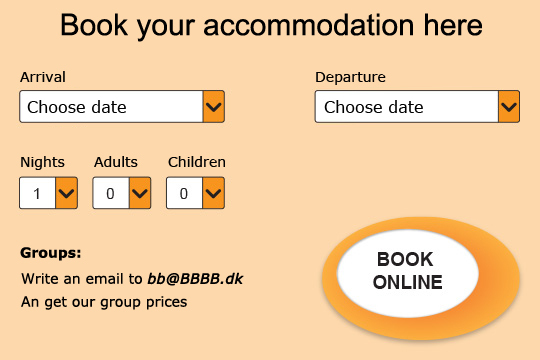 It is always cheaper to book via our own website. We cooperate with Booking.com, Tourist online, Hi host and many others. From these we recieve a bill for commission - it's not hard to figure out, that this ends up being paid by the booking portals customers. It costs extra to recieve extra service. Have food delivered to your event or pick it up at our kitchen. 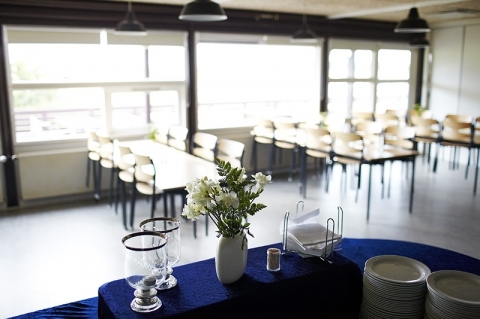 Our excellent kitchen will prepare food for any occation.